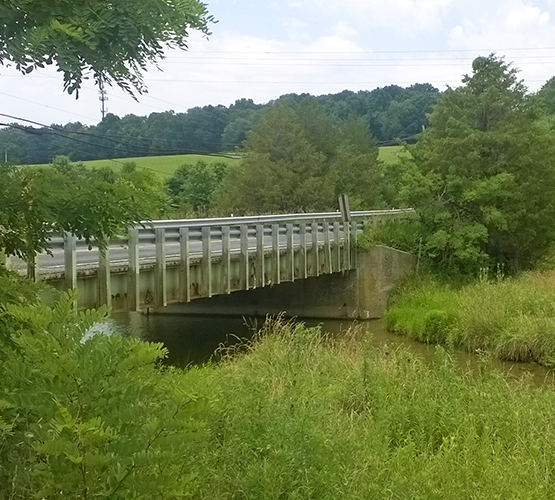 Stream & BMP Facility Monitoring | Geo-Technology Associates, Inc.
GTA has extensive experience performing stream and best management practice (BMP) monitoring in the Mid-Atlantic Region. 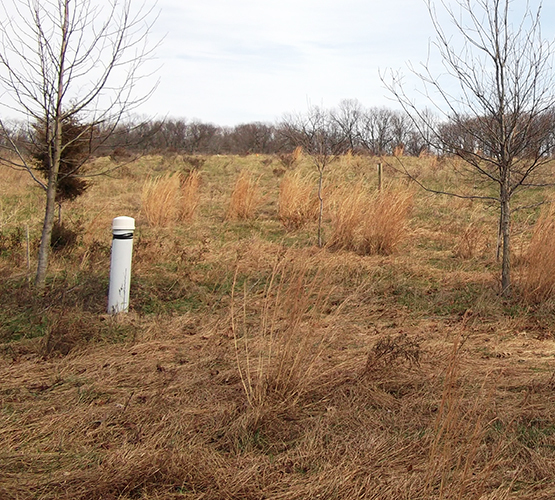 Our services provide a means of evaluating changes in site water quality - spanning the pre-construction, construction, and post-construction phases of development. These services include addressing Special Protection Area (SPA) monitoring and detailed reporting requirements in Montgomery County, Maryland. 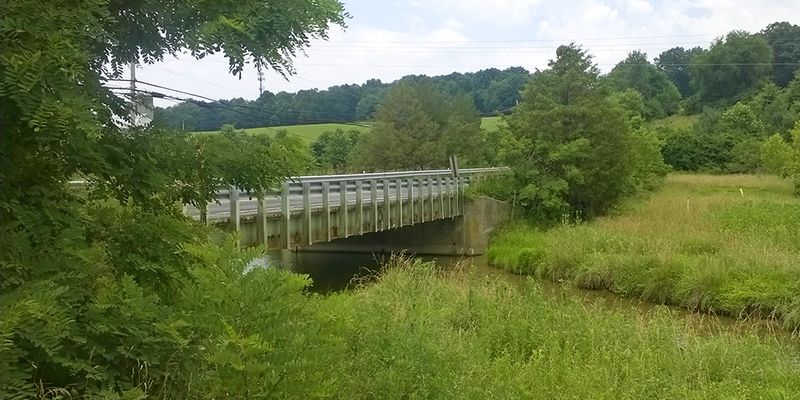 Our monitoring services also have applicability to the evaluation of nutrient loading to the Chesapeake Bay in the context of regulatory TMDL requirements. 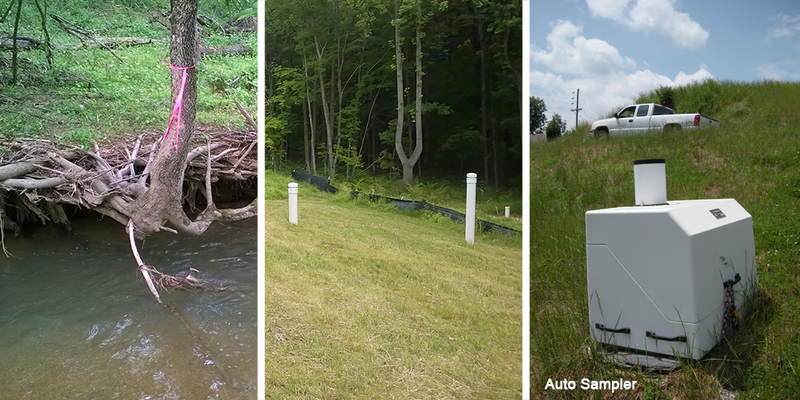 GTA’s capabilities include use of auto-samplers and flow measurement equipment to evaluate nutrient and metals reduction in stormwater as it moves through BMP structures. Additionally, GTA has substantial experience with monitoring of changes in stream thermal quality, flow and nutrient content. GTA also has monitor well drilling and installation capabilities and performs ground water quality monitoring and hydrogeological testing and analysis to complement stream and BMP monitoring efforts. GTA provides comprehensive monitoring and hydrologic system analysis services to residential, commercial, industrial and governmental clientele, and we work as a client advocate. 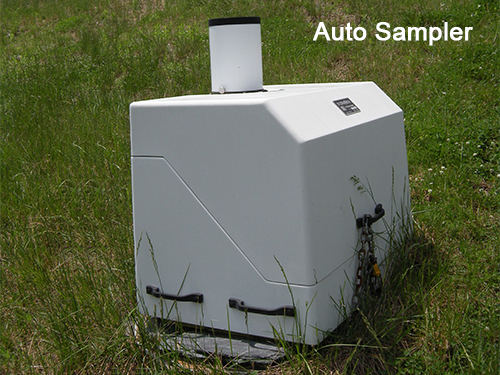 Evaluation of stormwater BMP efficiency in reducing pollutant loads by using automated samplers and area velocity meters to estimate pollutant mass entering and exiting the BMP systems. 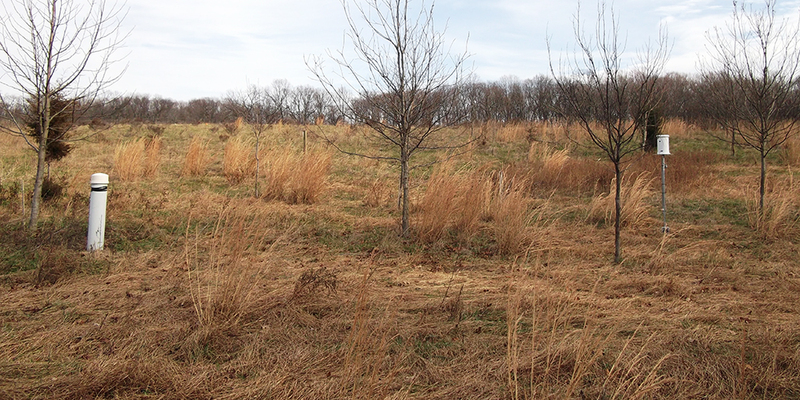 The purpose of the work was to evaluate potential impacts of the development on stream and groundwater conditions. The evaluation was successfully completed; GTA coordinated with MCDEP to conclude monitoring and to release our Client from further monitoring requirements. Below is a list of additional Stream and BMP facility monitoring projects which have been performed by GTA .